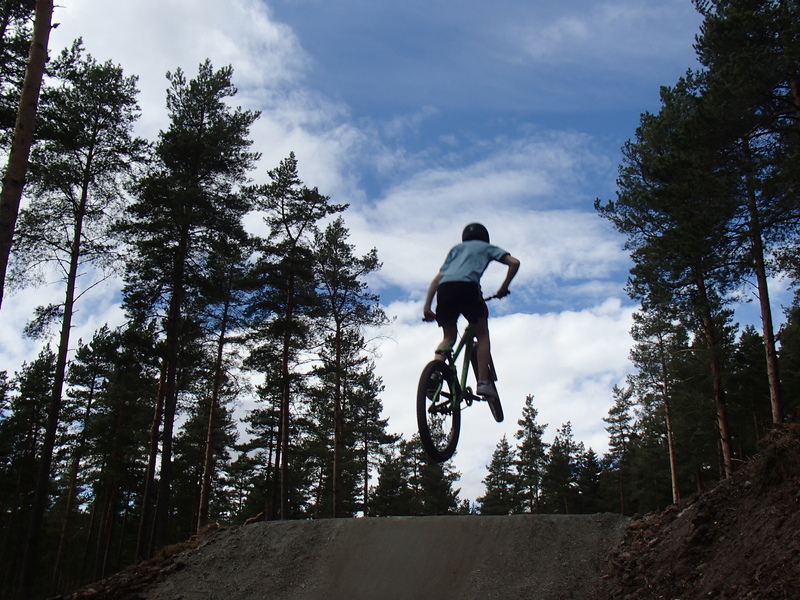 Aboyne Bike Park opens this Saturday. Olympic snowboarder Ben Kilner will open a new Deeside attraction at the weekend. More than £60,000 was raised towards the costs of building the Aboyne Bike Park in Bellwood Community Woodland. The centre was completed in April 2013 but the official opening was delayed while suitable access could be constructed. Mr Kilner, from Banchory, was a member of the British 2010 and 2014 Winter Olympics teams and competed in the men’s halfpipe event. Local teenagers will show off the skills they have learnt during the past year during the ceremony, which will begin at 11am on Saturday. Dale Kitching, of the Aboyne Bike Park Association, said the tracks had been popular with all ages from toddlers through to grandparents.